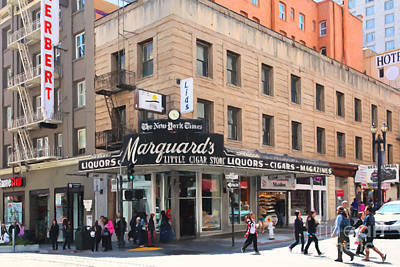 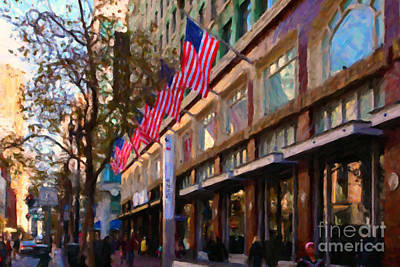 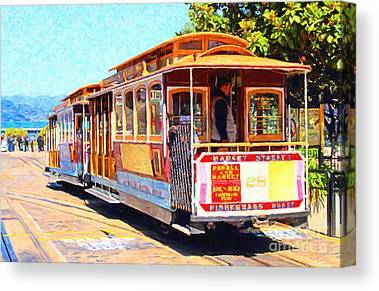 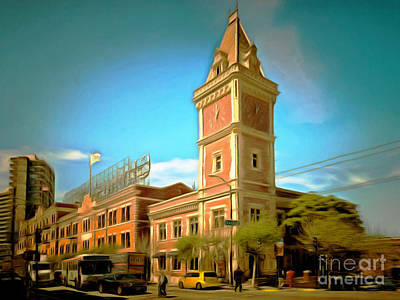 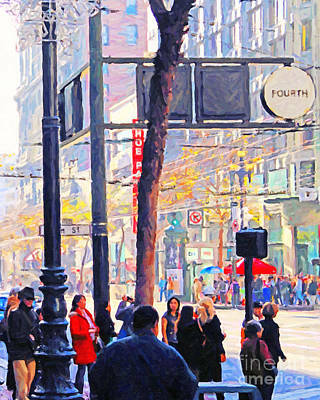 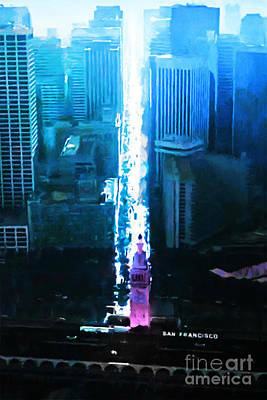 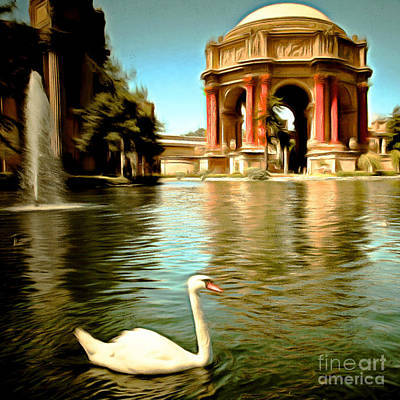 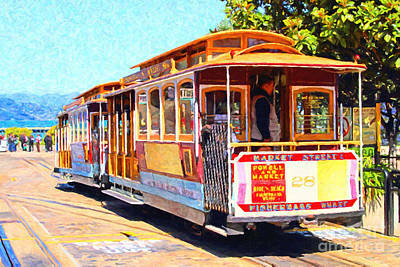 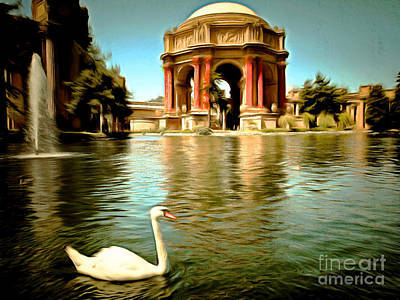 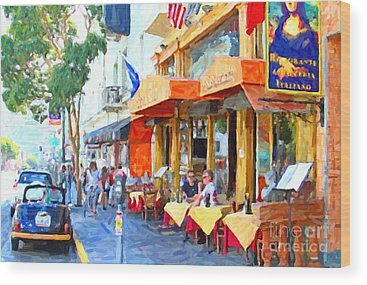 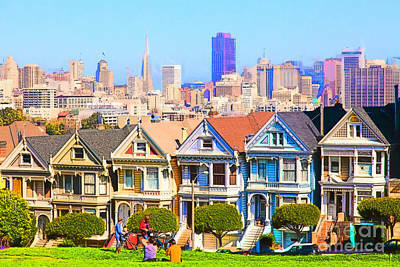 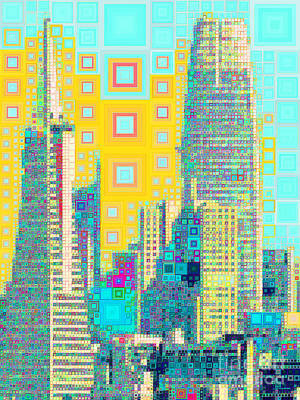 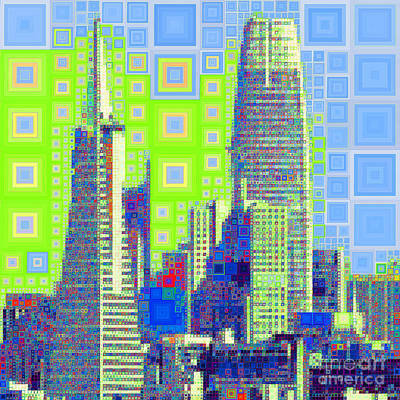 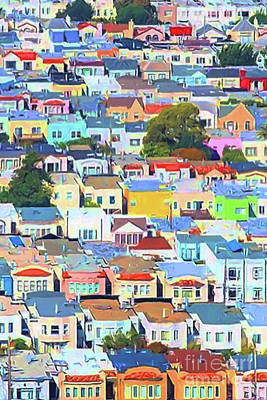 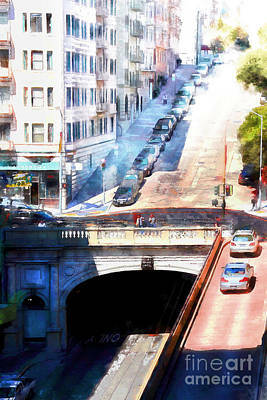 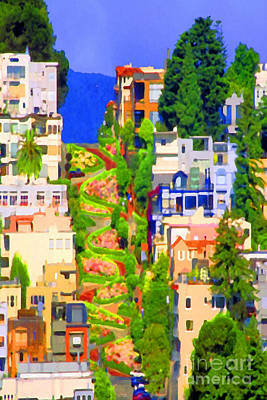 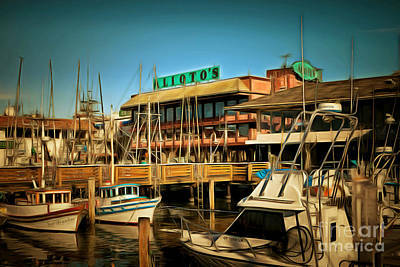 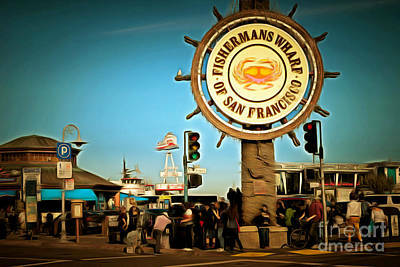 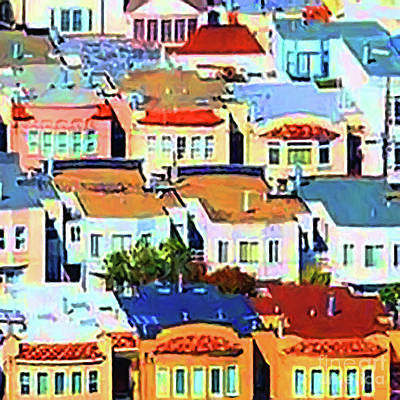 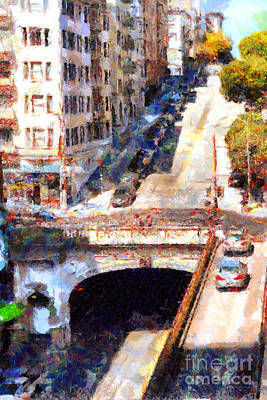 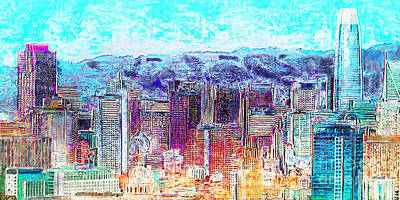 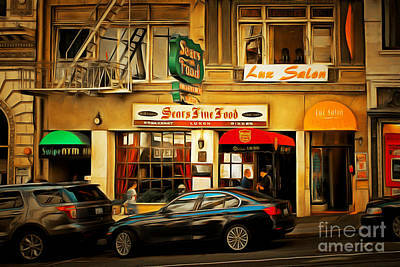 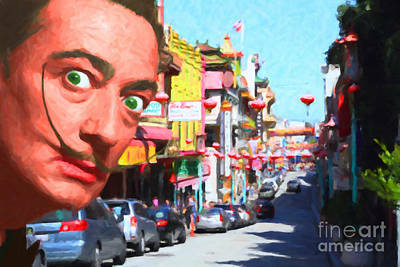 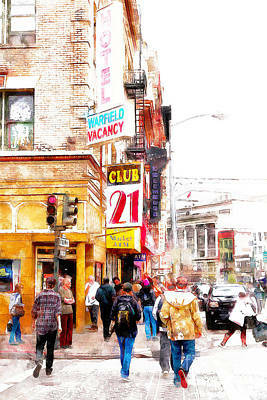 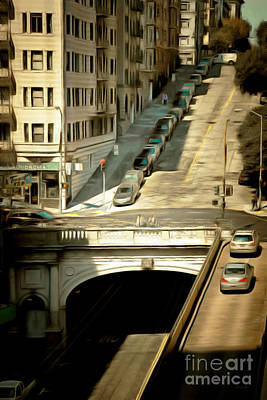 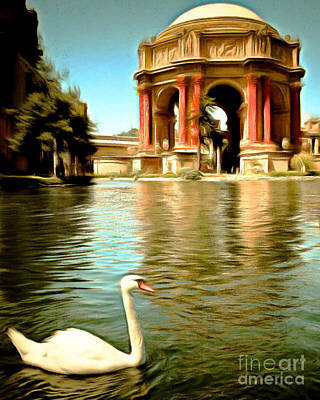 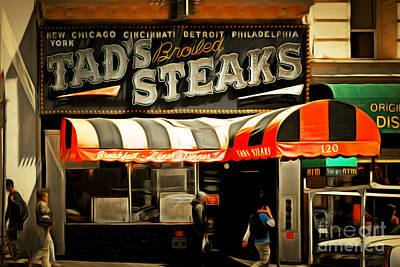 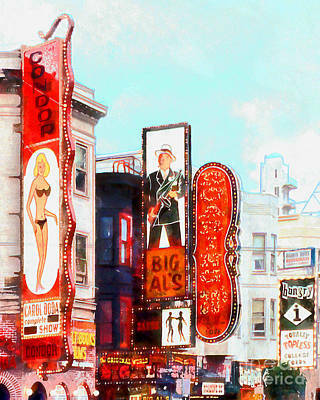 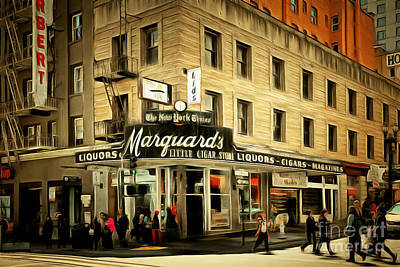 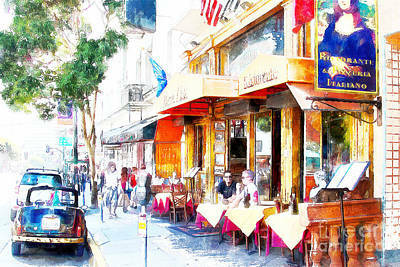 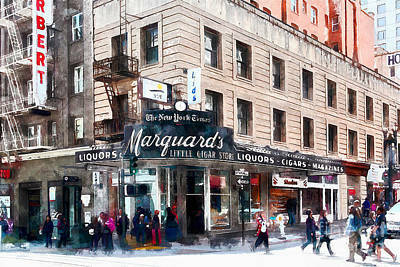 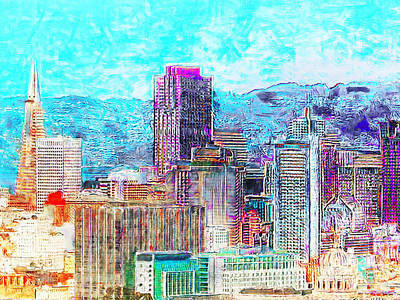 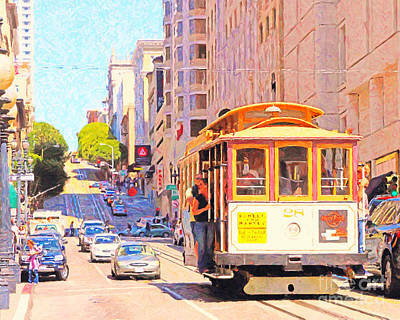 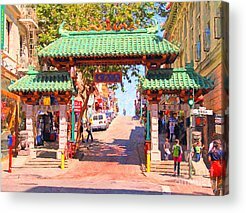 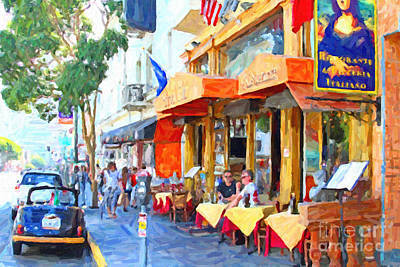 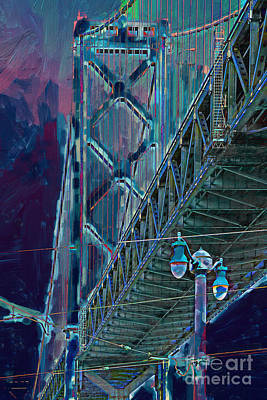 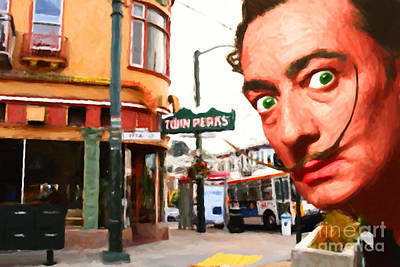 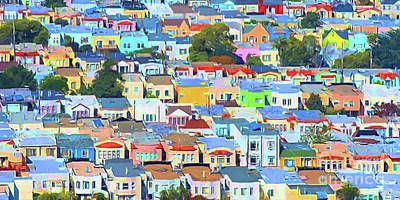 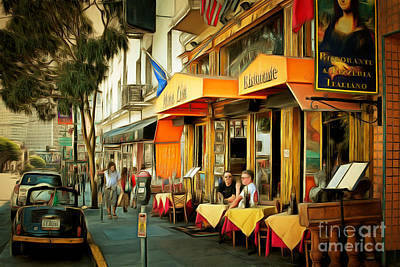 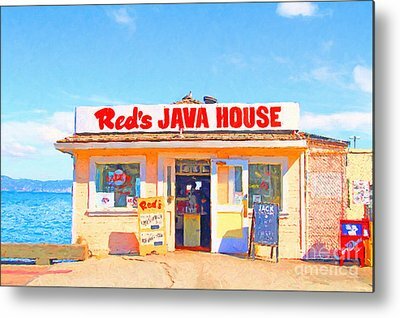 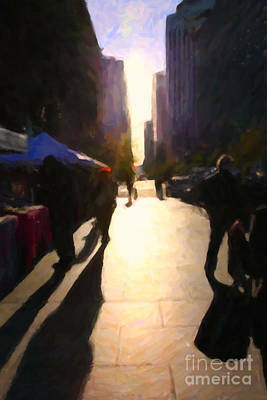 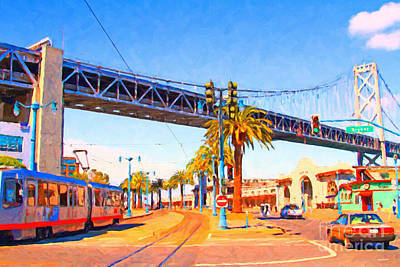 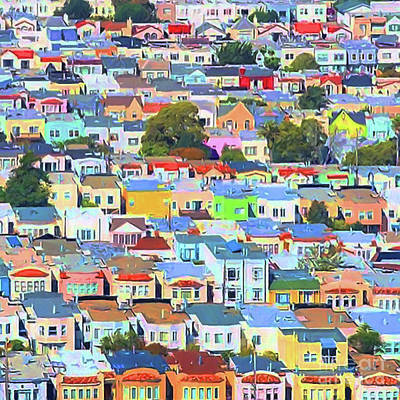 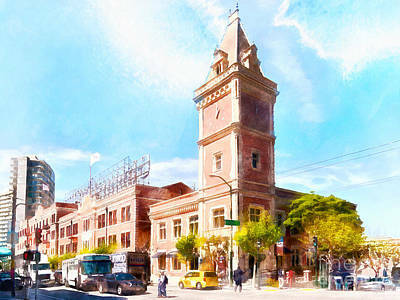 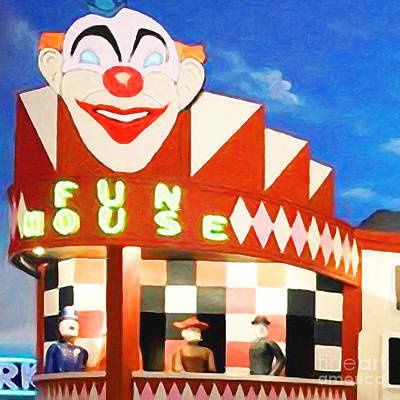 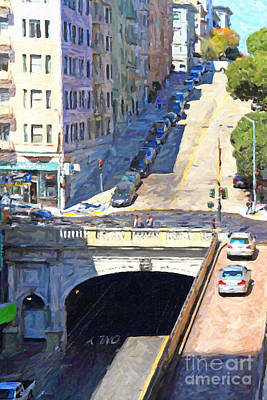 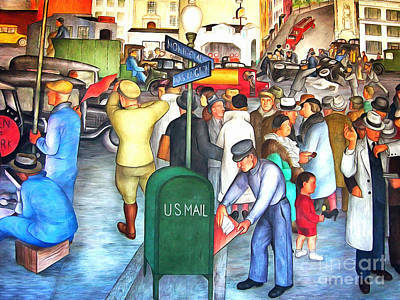 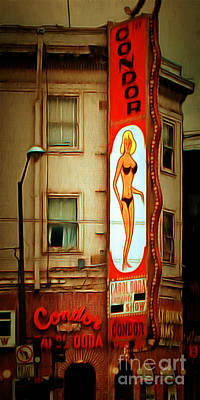 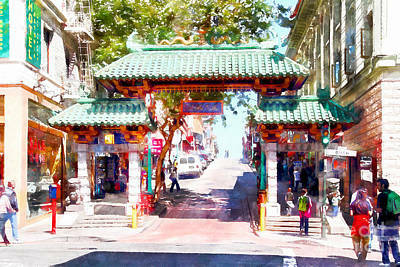 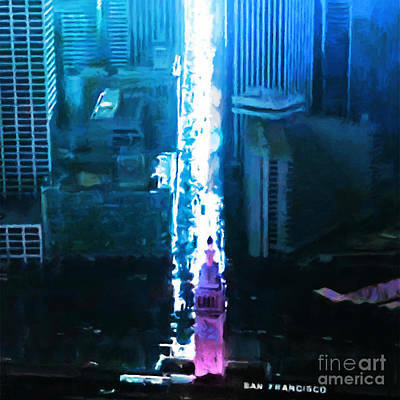 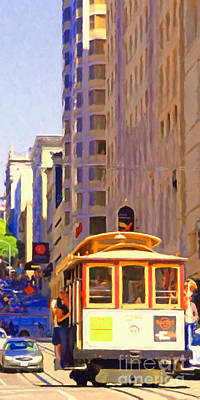 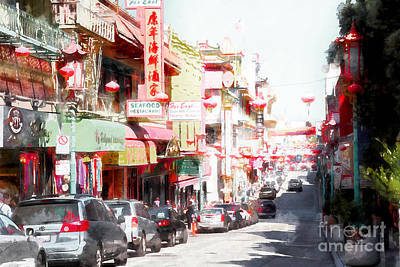 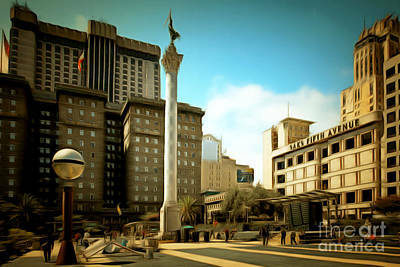 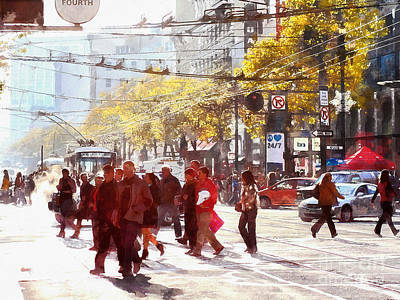 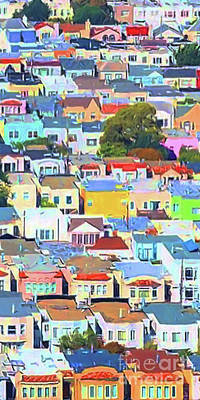 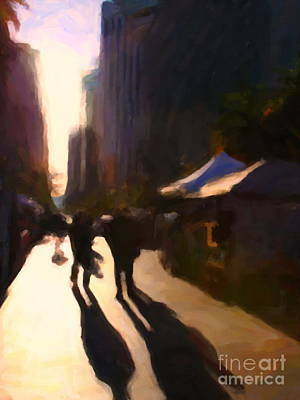 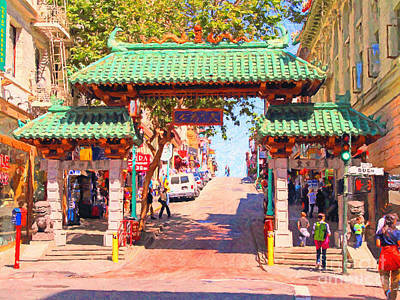 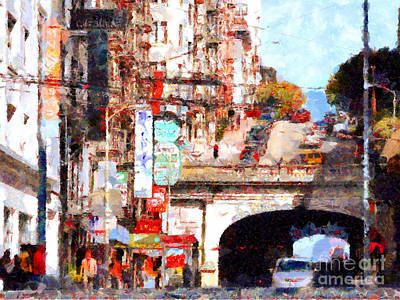 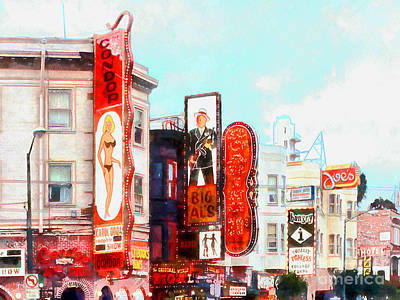 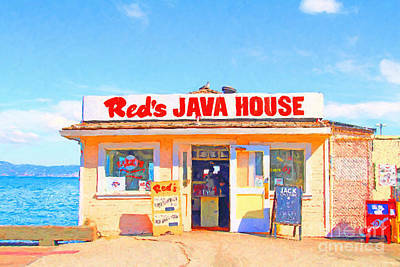 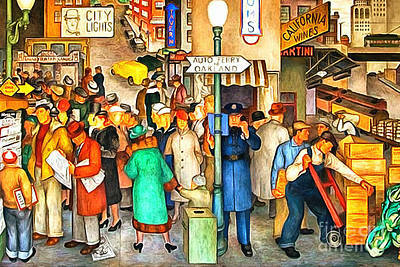 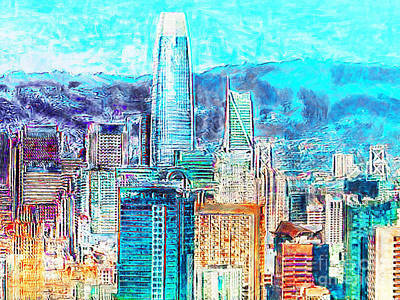 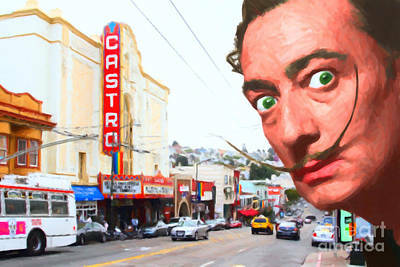 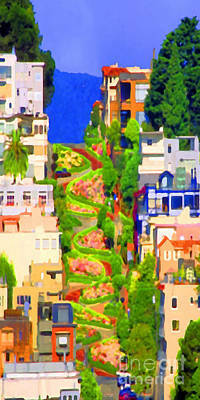 Photo Art in the Painterly Style showcasing The Streets of San Francisco. 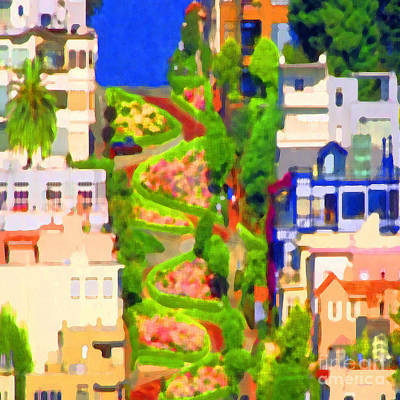 Painterly Style photo art have a lively colorful brush stroke texture in the tradition of impressionists and other master painters. 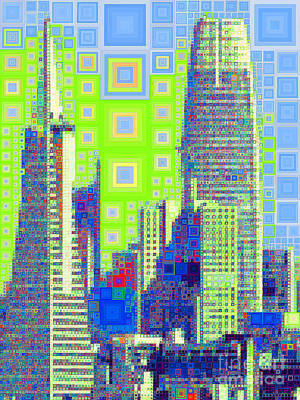 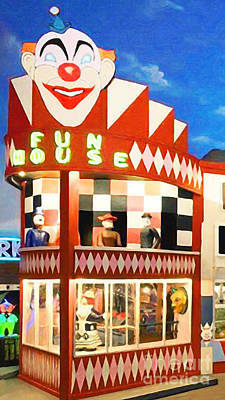 Zoom in on an area of the image to see the artistry of this style. 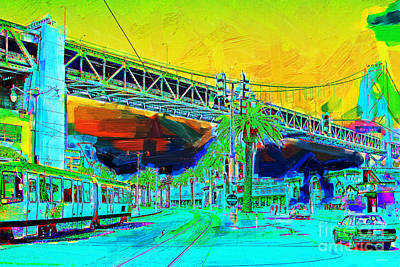 This type of artwork would look terrific on a large canvas, and a print on paper media would look just as stunning!